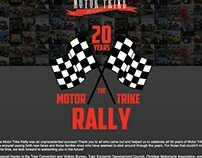 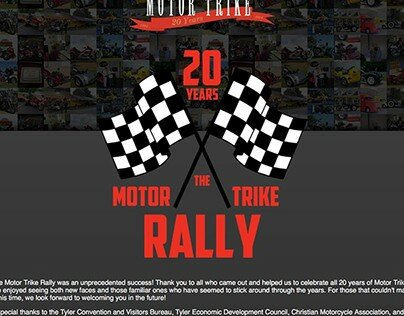 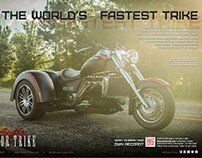 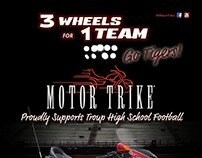 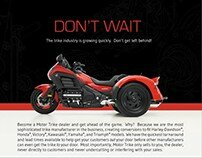 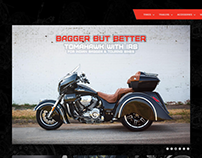 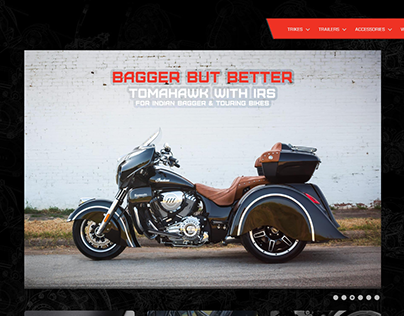 Beginning in 2012, to further incorporate the company's rebranding efforts, I was responsible for designing individual printed brochures for each of Motor Trike's B2C products. 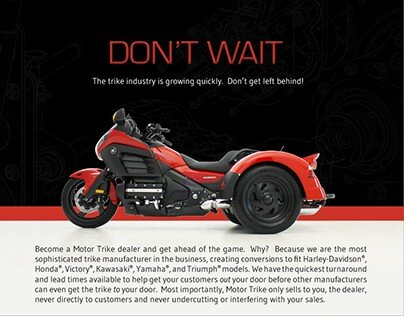 Technical information was gathered in cooperation with the R&D engineers, and input was received from the sales team. Spreads are shown as they are sent to the printers. 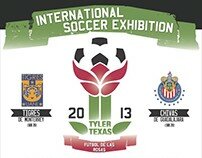 Therefore, they are intended to be viewed as scored and folded into three panels. 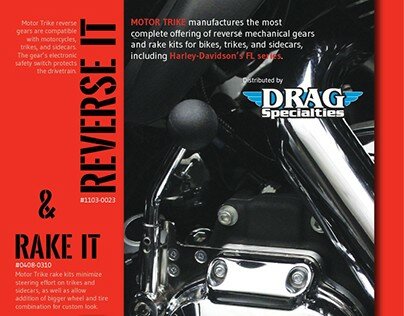 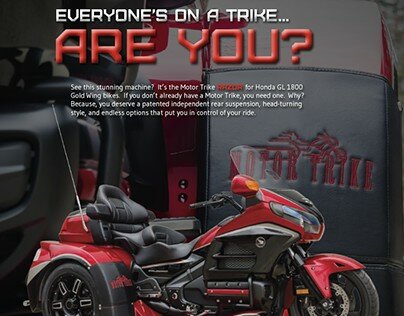 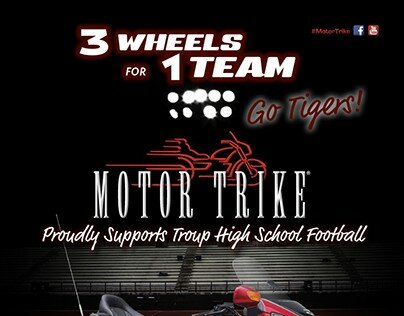 Printed product brochure design for power sports company, Motor Trike.